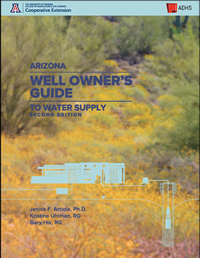 In2Wells provides water well and water system inspections for buyers, real estate brokers, and mortgage lenders. 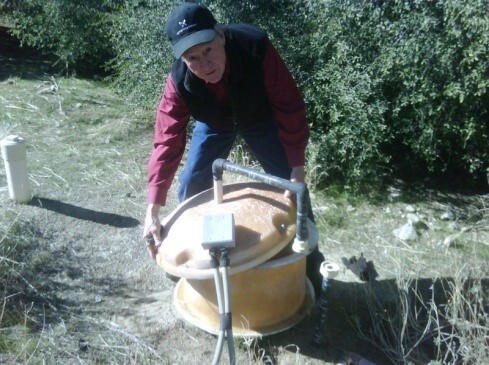 Gary’s experience as a former licensed water well and pump contractor gives him the knowledge necessary to evaluate existing water systems. By not being a water well contractor he can be objective about making recommendations for necessary repairs. 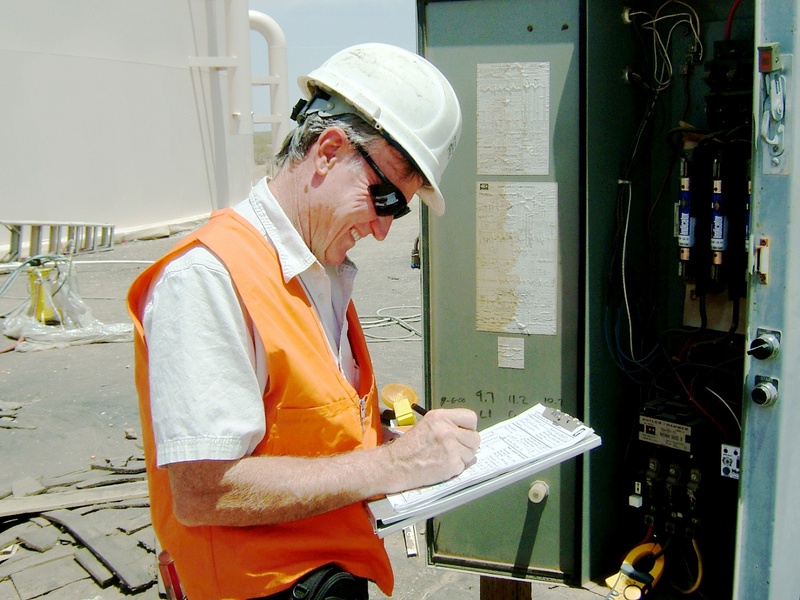 Water well inspections are consulting services and not contracting or service call jobs. 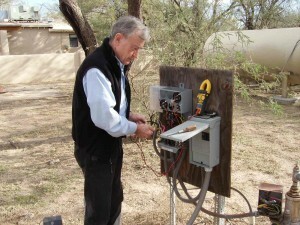 Gary is a Registered Professional Geologist licensed to consult. In2Wells maintains Professional Liability Insurance coverage for performing these consulting services. 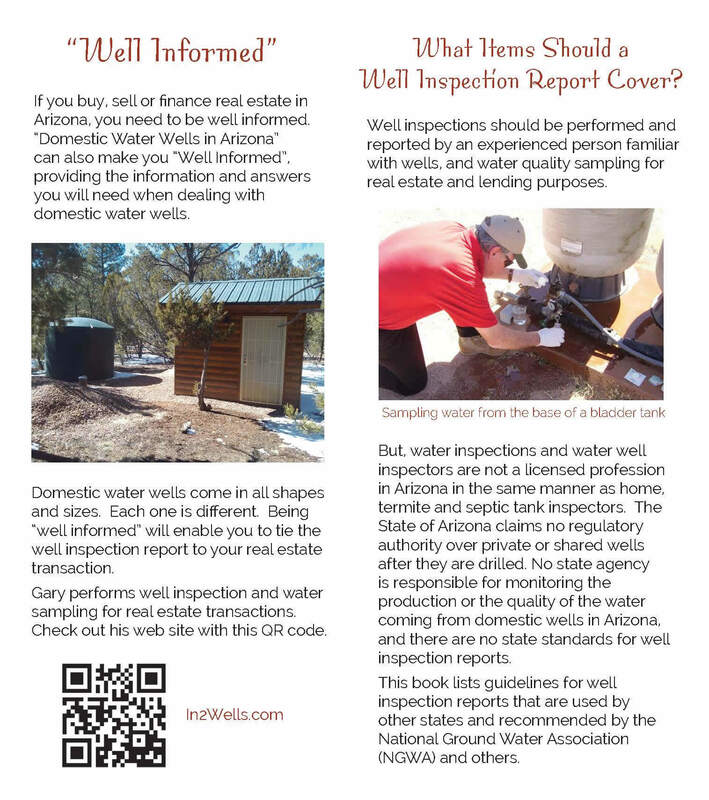 Because there are no established standards for performing water well inspections as there are for home inspections, buyers and realtors must choose carefully when selecting their well inspector. 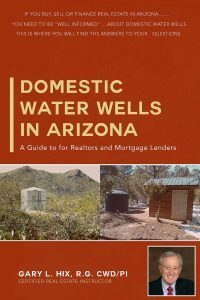 If a Well Goes Dry Shortly After Closing, Can the Buyer Sue the Realtor? Article published in Hogan School or Real Estate newsletter The Front Runner, March-April 2017. Article published in Hogan School or Real Estate newsletter The Front Runner, November – December, 2016.